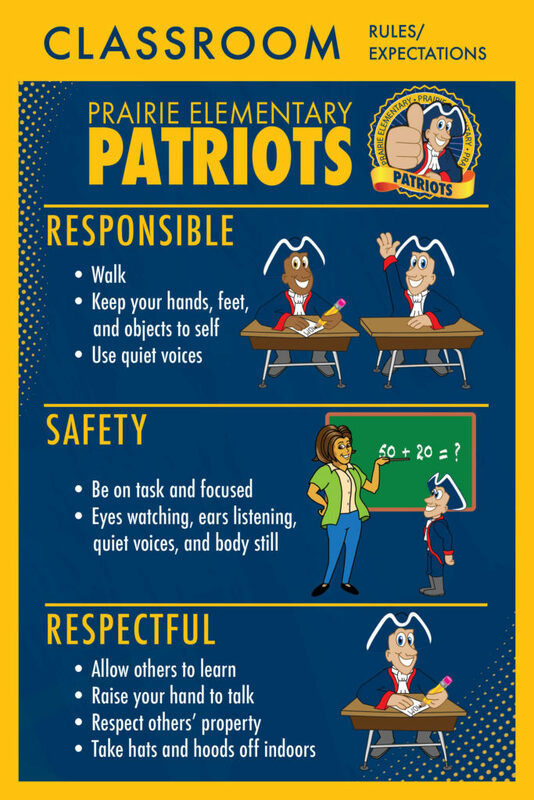 The Standard Clipart Set features the patriot mascot doing activities related to school, sports and holidays. 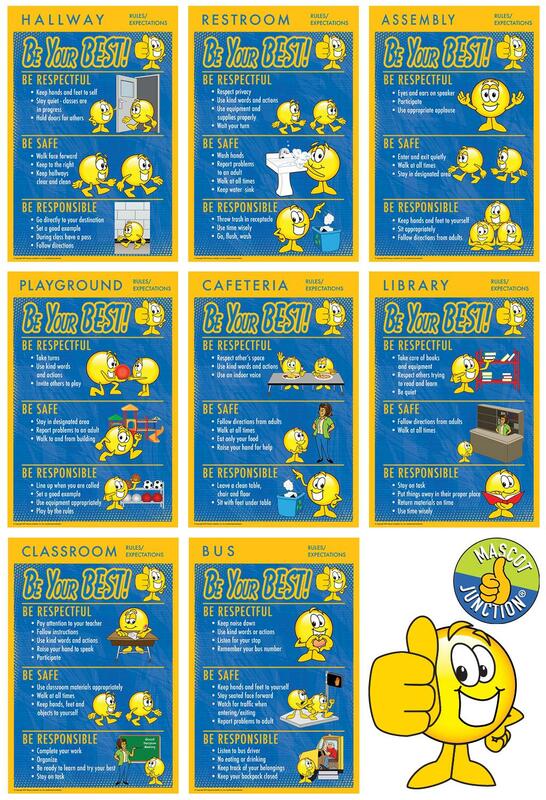 These images are great for every day use, yearbook design, and creation of bulletins. 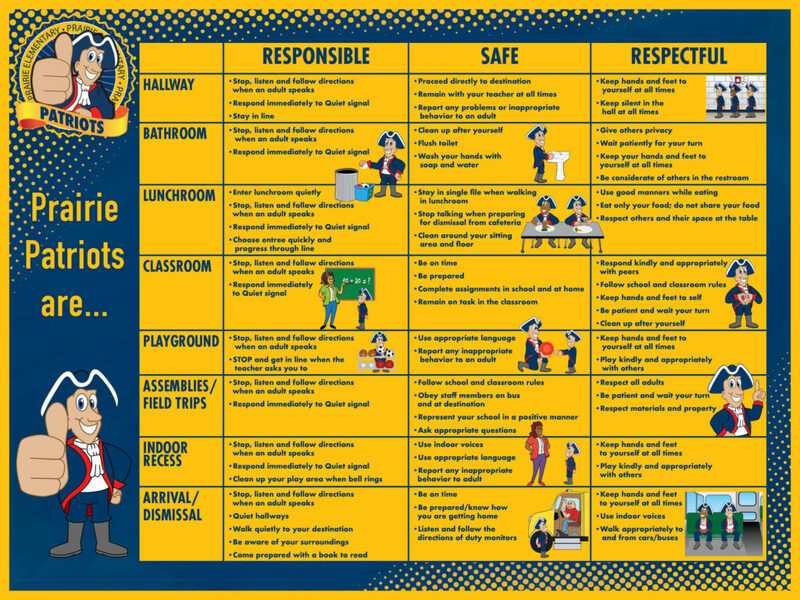 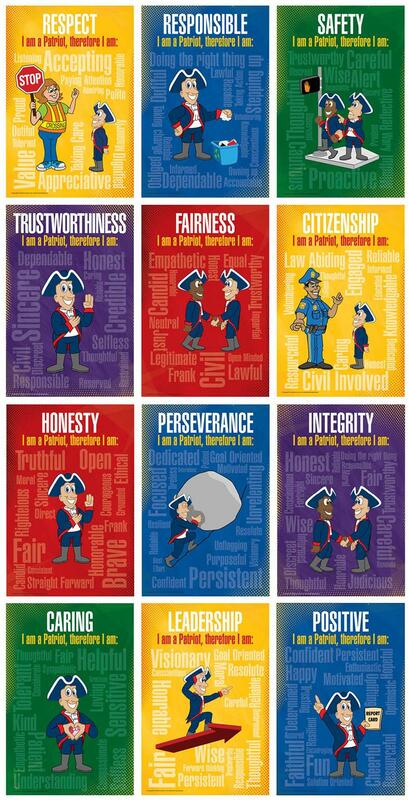 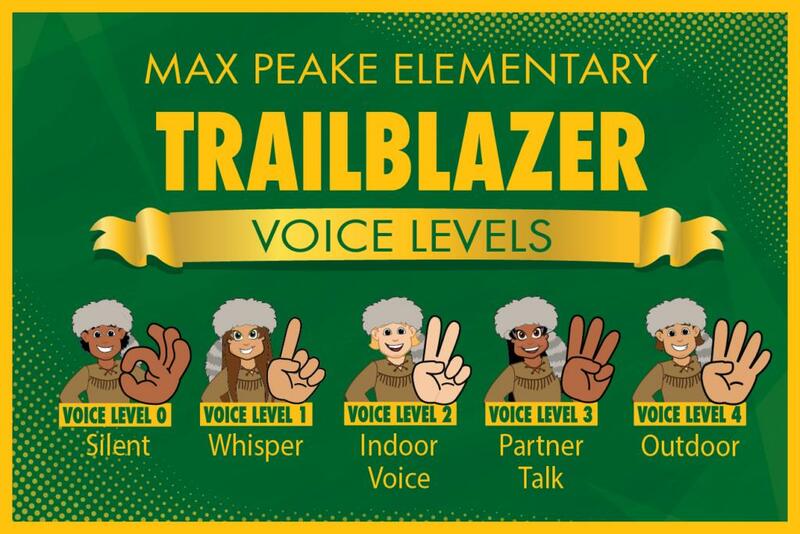 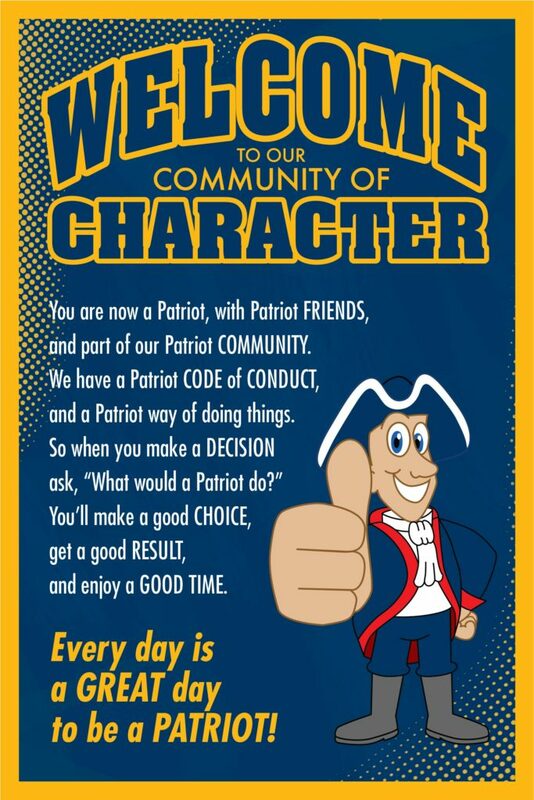 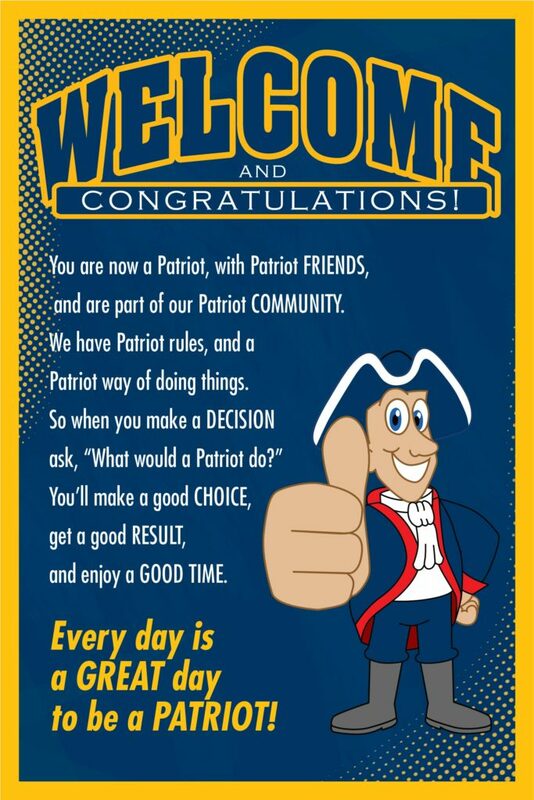 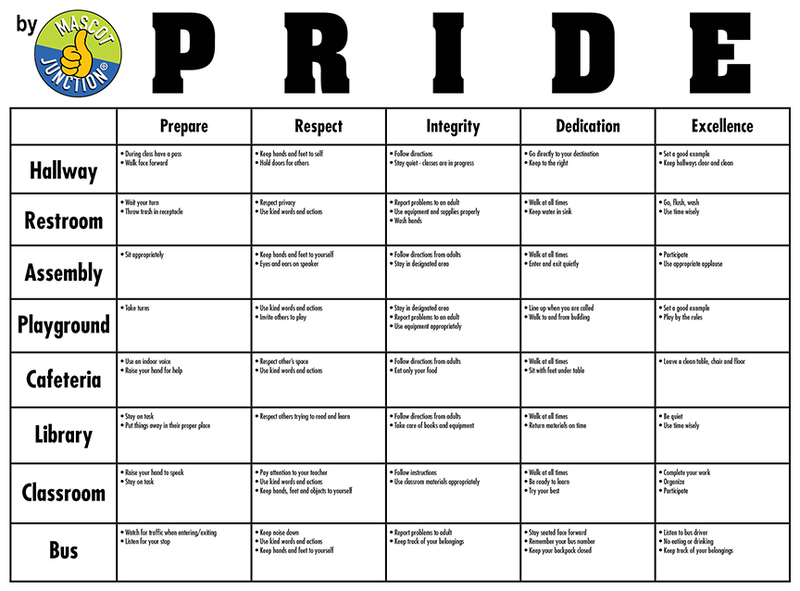 The Behavior Clipart Set includes 40 illustrations of the patriot mascot demonstrating positive behavior and character traits like respect, responsibility, integrity, acceptance, anti-bullying and more. 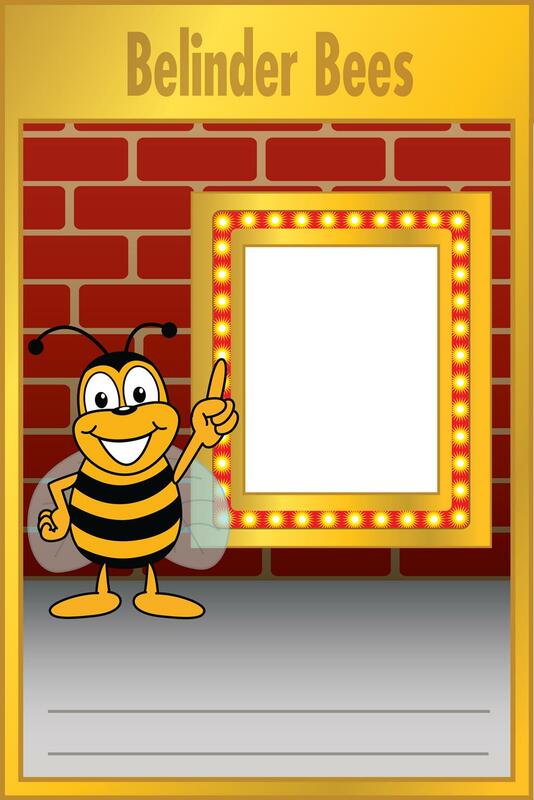 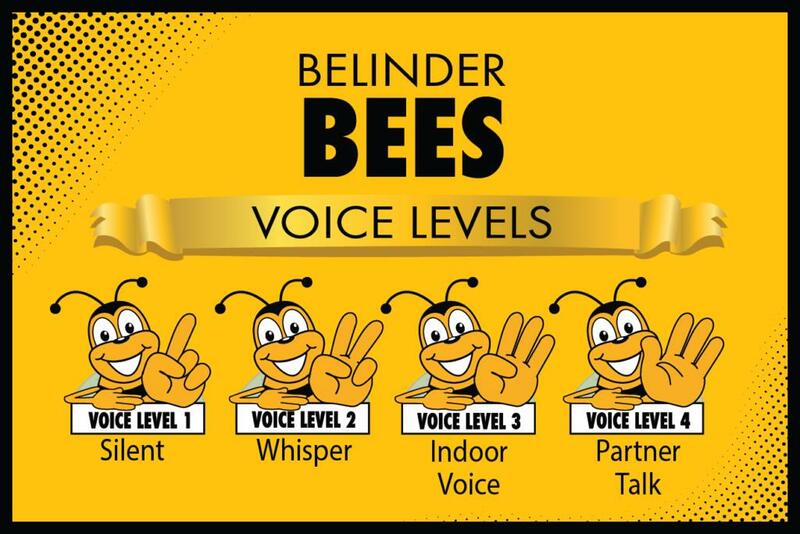 Contact us for pricing at info@mascotjunction.com or call 816-916-1377. 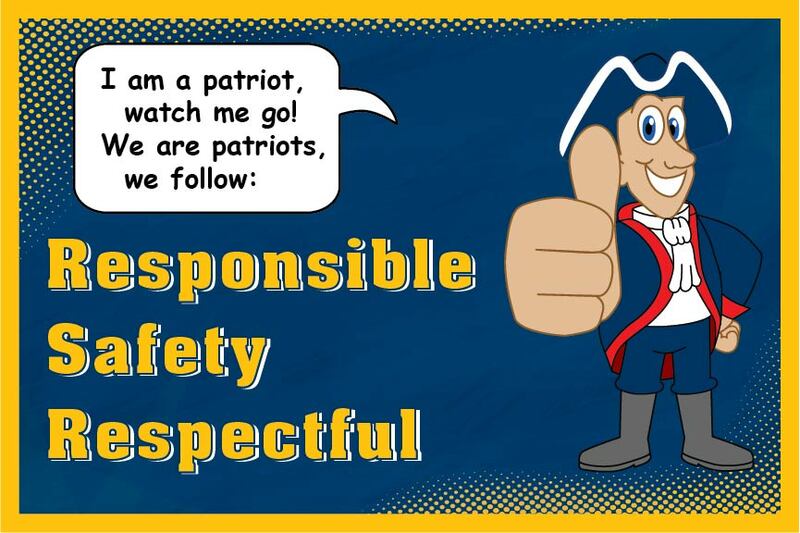 Download this free gotcha reward template featuring the Patriot mascot.